The lowest price of Google Chromecast 2 is P2,499 at Lazada. 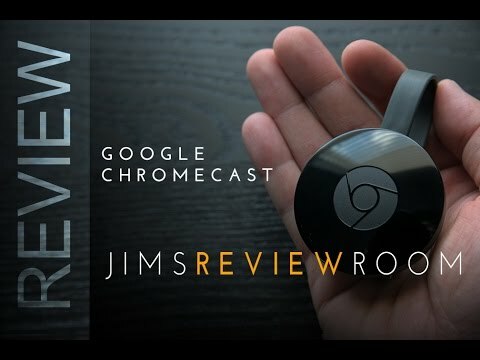 Chromecast 2 is not available in other stores at this time. 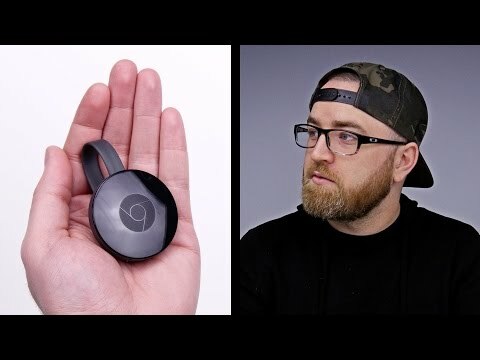 The latest price of Google Chromecast 2 was updated on Nov 8, 2018, 17:28.